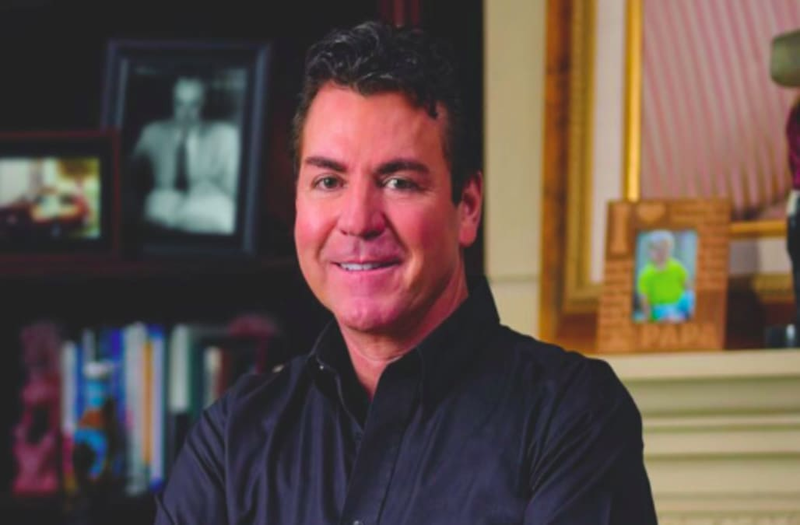 After resigning as chairman of the board in July and being ousted from the company following reports that he used a racial slur during a May conference call, Schnatter is trying very, very hard to salvage his reputation, business, and personal brand.John Schnatter, the disgraced founder and former CEO of Papa John's, is asking for help. It seems the former face of the pizza place has created a website called SavePapaJohns.com, which he's now using to bypass the board and directly communicate with Papa John's employees. Upon visiting SavePapaJohns.com, you'll see Schnatter proudly declare that he is Papa John. He then goes on to explain that he created the website because Papa John’s board wants to silence him. "This is my website, and my way to talk to you," he wrote, addressing employees. The website, which is actually pretty OK design-wise, goes on to include an About Me section that lists Schnatter's awards and accomplishments, related press releases and news coverage, letters he's written, and, um, his own personal legal documents? After watching Schnatter's reputation go up in flames over the past few years with the reports of his racist conference call comment and other controversial moments, like the time he blamed NFL protests for a decrease in sales, many people were perplexed by the website. And it wasn't long before they called Schnatter out. It was recently reported that Schnatter would be removed from all marketing materials for the company, including pizza boxes. Additionally, the University of Louisville decided to rename its Papa John's Cardinal Stadium. It seems the pizza place is still keeping the name Papa John's for now, but we'll see if Schnatter's new website will change that. After all, he claims he IS Papa John.